Many people are afflicted with teeth grinding — also known as bruxism. While some individuals may do this throughout the day, it is a larger problem at night during sleep. White Lake dentist Dr. James A. Bedor DDS knows that teeth grinding can damage enamel, wear down teeth, cause jaw pain or irritate your gums. The noise from teeth grinding can also disturb your spouse's sleep. If you grind your teeth you should consider a night guard. Similar to a mouthguard worn by athletes, this device provides a barrier between your top and bottom teeth while you sleep. All night guards are custom fitted for comfort and to allow for proper breathing. Your night guard dentist in White Lake will take an impression of your teeth and have the night guard created by a dental lab. Night guards are very durable and can be used for up to 10 years. 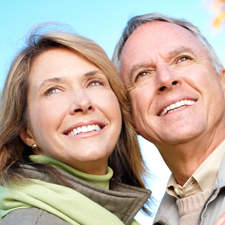 Our White Lake dentists offer several different types of bite splint therapy for specific conditions. 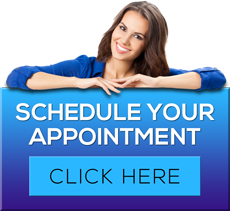 Through proper evaluation and fitting, your White Lake dentist can help alleviate misalignment of your bite and subsequently correct these issues. To learn more about White Lake nightguard dentist James A. Bedor DDS or to request an appointment, please contact us here or call our office directly at 248.698.8330.